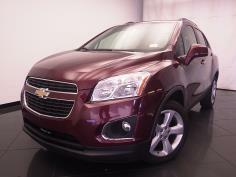 Shop our Duluth Dealership's selection of used vehicles and get approved for financing. 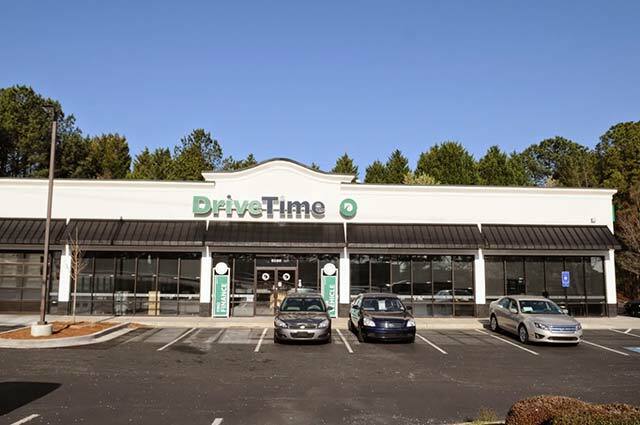 Visit our Gwinnett DriveTime location today, conveniently located in Duluth, GA. 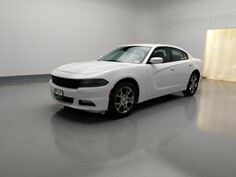 Your used car shopping experience will be different from other Duluth Dealerships, where the selection may be limited by pushy salesman using typical car sales tactics. 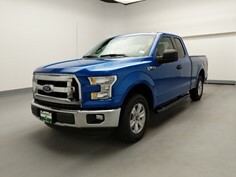 DriveTime Duluth offers a no-hassle and no-pressure used car dealership environment, where you can start by either getting approved for an auto loan, or shop a variety of used cars, used truck, used SUVs, and used vans. 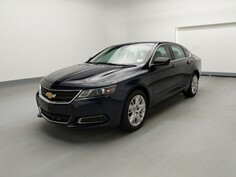 Your Atlanta DriveTime used car dealership works with all credit types and down payments. 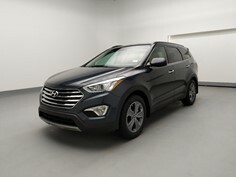 Now people with less than perfect credit can avoid the hassle of only shopping at buy here pay here car lots in Atlanta. Schedule a visit or drive by your Atlanta DriveTime dealership to shop used cars near you today! DriveTime on Gwinnet in Duluth, Ga., is dedicated to you, the customer. Our inventory is great, but our people are even better. When you come to see us, we'll make you feel at home right away. Our friendly sales advisors are determined to match you with a car and find a way to make it yours. Our sales process is always easy to understand: We'll never leave you guessing about anything. 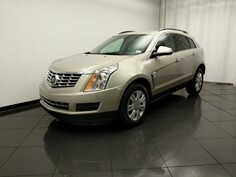 We get a lot of customer referrals, because customers know we can take care of their friends and family. No matter your situation, we can find the perfect solution for you. Come in and see why we're Gwinnet to win it. Find us on Satellite Boulevard, across the street from Enterprise Rent-a-Car. ½ block east of Pleasant Hill Blvd on Satellite Blvd.